Welcome to HooDoo Point Campground. 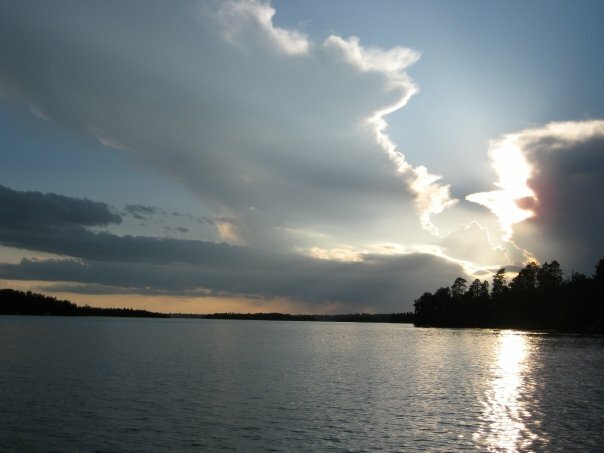 We are located on the southern shores of beautiful Lake Vermilion in Tower, Minnesota. 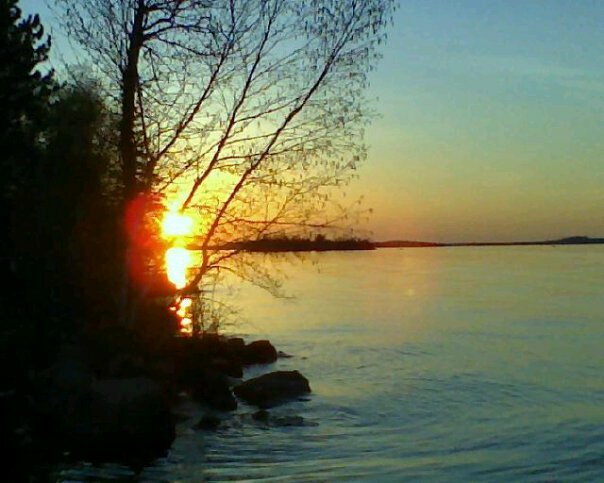 Enjoy the Lake by experiencing camping at its best, by launching a boat from one of several docks for world class fishing or swim and relax on the sandy beach. Featuring campsites to suit everybody's needs ranging from primitive sites to full hookups for the largest of motorhomes, HooDoo Point is able accommodate just about all lifestyles. Campground hosts, Julie Kranz and Randy Pratt wish to welcome you to HooDoo Point Campground, the "Jewel of Tower." Our season runs from May 1st through October 1st each year. Reservations can be made online on this website or please feel free to call us at 218-753-6868. We look forward to hearing from you. Reservations for the 2019 camping season can be made on the following dates. Monthly reservations will start being accepted on January 2nd. Weekly or longer reservations will start being accepted on January 16th. All other reservation can be made starting February 1st. Reservations on those dates will start at 12 noon. Due to the time it takes to make a reservation over the phone, using the website system will be quicker.